Japan’s Takata Corp, the firm at the center of the auto industry’s biggest ever product recall, filed for bankruptcy protection in the United States and Japan, and said it would be bought for $1.6 billion by U.S.-based rival Key Safety Systems. In the biggest bankruptcy of a Japanese manufacturer, Takata faces tens of billions of dollars in costs and liabilities resulting from almost a decade of recalls and lawsuits. 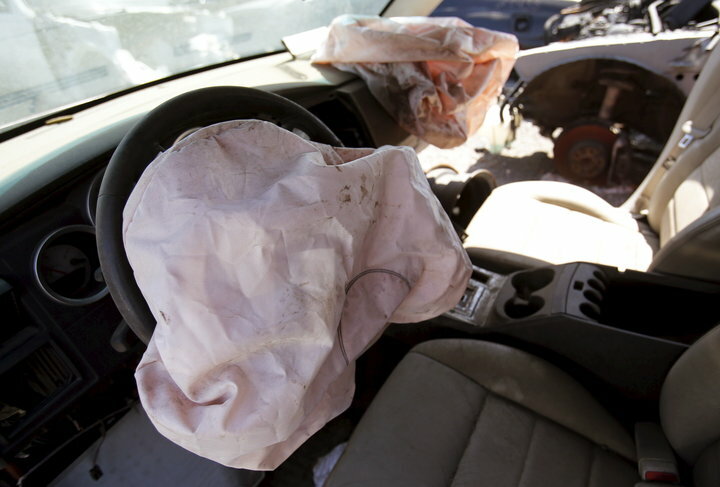 Its defective airbag inflators have been linked to at least 17 deaths around the world.